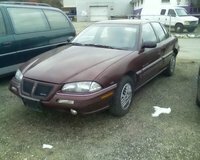 Start a new Pontiac Grand Am question. It turns over but that is all. 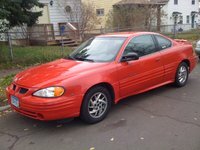 It won't start. But the motor is turning over and over and over. 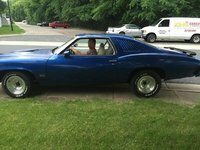 Motor is rebuilt. New battery. 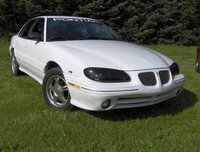 Pontiac has always been the performance division of General Motors, with a focus on sporty engines and stylish exteriors. 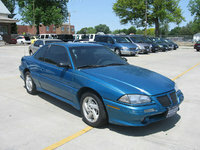 The Pontiac Grand Am made its debut in 1973 as a GT model in the GM lineup. 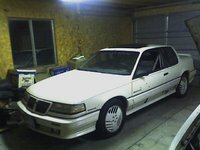 Coming in at the start of the gas crisis, its midsize body and sports suspension were probably too heavy to be practical in terms of fuel economy. 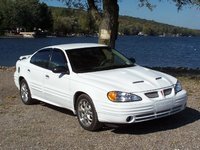 But GM's marketing goal was to serve the Grand Am up as a combination of European styling, engineering, and luxury with American power and performance. 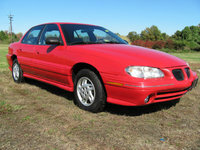 Even its name, Grand Am, was a combination of the high-end Grand Prix and the sporty Trans Am. 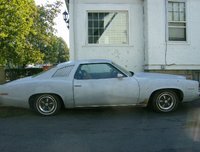 The first generation of Grand Ams lasted three model years, from 1973 to 1975. 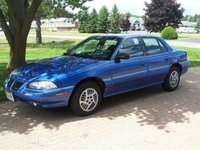 Both the sedan and coupe featured a heavy-duty suspension, anti-sway bars, 15-inch performance tires, and powerful V8 engines that left it trailing only the Firebird and Corvette. 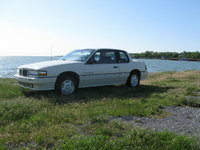 Nice interior touches included reclining leather bucket seats, an automatic light dimmer, and mahogany trim. But sales were never high, and the fuel crunch tolled its death knell. 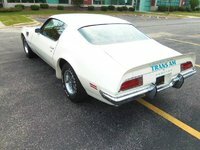 A brief reappearance in 1978, again as a sedan and coupe, came with either a V6 or V8 engine and had a lot of nice power features, including an adjustable driver's seat. 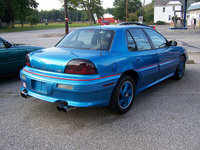 But the most successful Grand Am first appeared in 1985, remodeled as a compact, albeit a large compact. 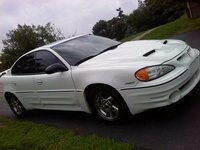 Again as a sedan or coupe, it was marketed as an affordable performance car, practical for families and first-time buyers, but with enough thrill behind the wheel to keep you interested. 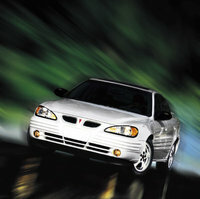 Both SE and GT trims were featured until 2005, when only a GT coupe was offered, as Pontiac prepared to unveil its new G6 sedan. 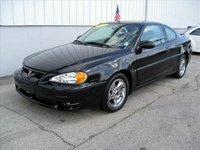 The G6 eventually replaced the Grand Am in 2006. 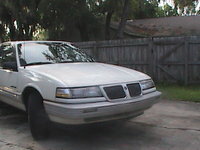 This last generation of Grand Ams was Pontiac's top seller and one of the top ten best selling cars generally in the United States. 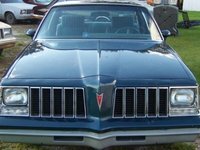 Despite high praise for its handling, zippy engines, fuel economy, and sporty appearance, it was plagued by repair nightmares and complaints of cheap-looking parts that turned many people away from Pontiac. 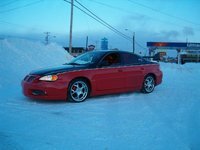 This didn't seem to hurt sales of the Grand Am, as Pontiac was readying itself for an overall rebranding of its lineup, and the new G6 will be its flagship sedan for the future.